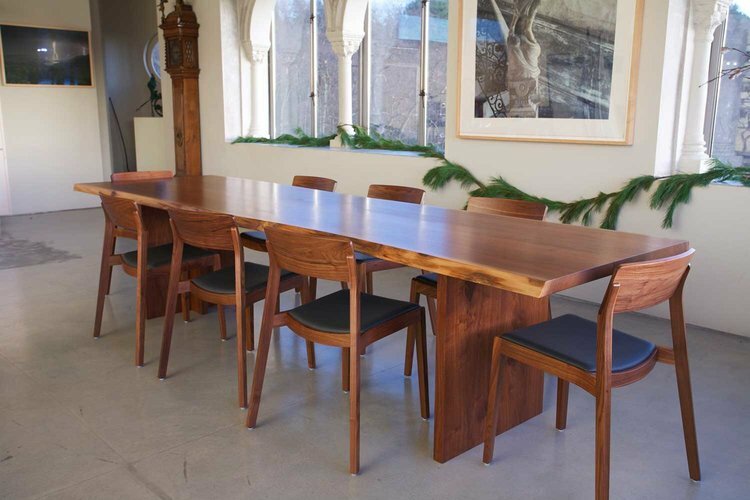 Wickham Solid Wood Studio creates custom furniture and objects using locally sourced hardwoods. 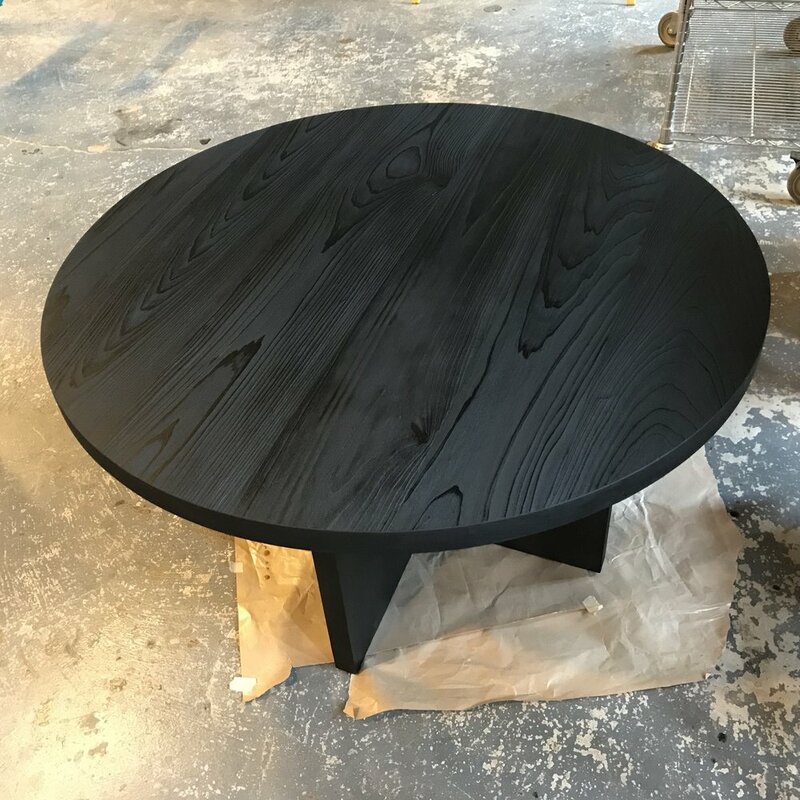 Jessica Wickham founded the studio in 2004 and works with a local sawyer to transform fallen trees into furniture-grade hardwoods. The studio maintains a large inventory of kiln-dried “natural edge” slabs at their Main Street location in Beacon, NY. Jessica and team collaborate with clients to design and fabricate unique projects. Owner Jessica Wickham’s evolution as a woodworker began in Japan, where she lived for five years and was deeply inspired by Japanese aesthetics and traditions of fine craft. In Tokyo she was introduced to Japanese hand planes and edge tools. Her experience of the convergence of traditional culture and modern design set her off on a path of discovery that brought her back to her home town, New York City and then to the Hudson Valley where she began milling live edge slabs and eventually to Beacon where the studio now operates.